IS HAVING AN OVARIAN CYST DANGEROUS? My patients often come to my office complaining of lower abdominal pain. OVARIAN CYSTS are often the cause of that pain. 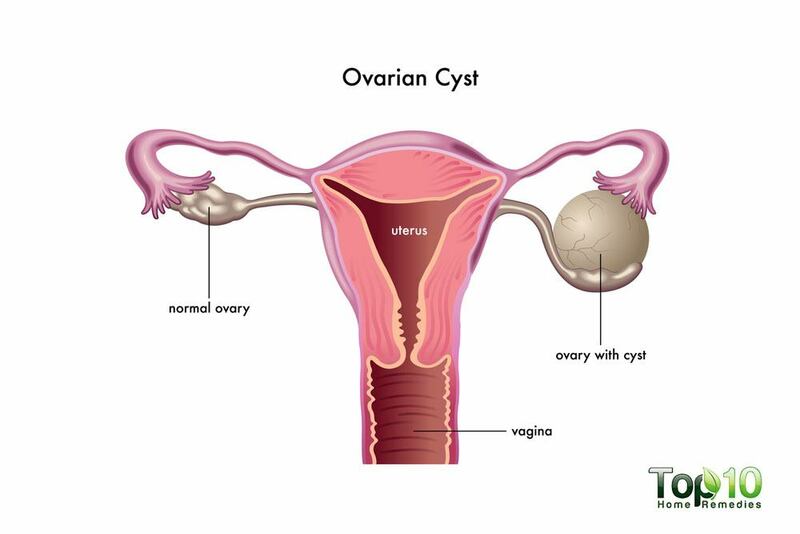 More than 8 percent of all females will have one or more ovarian cysts during there lifetime. These cysts come in many shapes and sizes. They can cause abdominal pain in a number of ways. Some ways are physiologic or normal and other ways are pathologic or dangerous. First lets review the different types of ovarian cysts that women can have. Ruptured Cyst – fluid accumulates and builds up pressure until it breaks through the ovarian capsule or covering and fluid leaks out. Also remember that ovarian cysts can be confused with cystic structures related to other organs appendiceal abscess (appendix), diverticular abscess (intestine), pelvic kidney, hydrosalpinx (fallopian tube). I know what your thinking… WOW, THAT’S A LOT OF POSSIBILITIES. NORMAL, NOT NORMAL; OVARIAN NOT OVARIAN. Enough to make your head spin. My secret to figuring out whether an ovarian cyst is the source of your pain is to take a thorough history about your symptoms. Location of your pain, pain related to your menstrual cycle, whether or not the pain moves around. Next I perform a physical exam. My goal is to reproduce the pain so I can confirm its location. I want to see if I can feel an enlargement in the area of the pain. Finally, I perform a Transvaginal Ultrasound. The ultrasound probe sends out ultrasonic waves that reflect off of tissue. 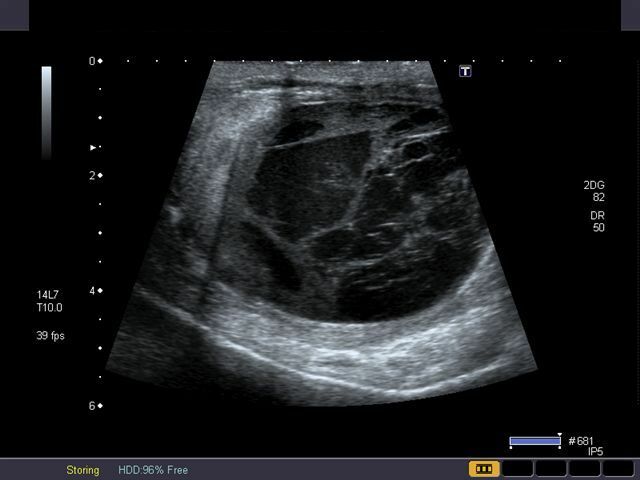 The waves return to the ultrasound unit and based on tissue density, the unit generates an image. Clear fluid appears black. Calcium appears white. All other densities appear various shades of gray. I’ve been performing ultrasounds on a daily basis for 21 years not all doctors do. Many doctors send their patients to Radiology Centers which delays diagnosis. Because of my experience with ultrasound technology, I evaluate the problem, diagnose the problem and formulate a treatment plan ALL IN ONE VISIT. For less experienced doctors who don’t feel comfortable performing ultrasounds, it takes them 3 visits and 2-3 weeks to do the same. First they evaluate the patient and give her a referral to a Radiology Center. The patient makes an appointment to the Center for an ultrasound evaluation, which can take 1-2 weeks. Afterwards, she returns to her doctor’s office for the results and treatment plan. Besides being annoying, patients often have to bear the pain longer and what if there is a life-threatening condition like ECTOPIC PREGNANCY or OVARIAN TORSION. No one wants to wait weeks to treat these dangerous problems. For those of you that are thankfully are not familiar with an ECTOPIC PREGNANCY, it is a pregnancy that abnormally implants in the fallopian tube, which swells as the pregnancy grows. Finally the tube can POP and the woman can internally bleed to death. 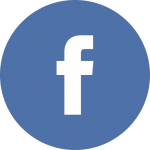 What is an OVARIAN TORSION? You ask. A large cyst can cause the ovary to TORSE or TWIST over which can cut off blood supply to the ovary, the ovary dies and the woman requires Laparoscopic surgery to remove the dead ovary. Treatment for these serious medical problems should NOT BE DELAYED. Now what if the ultrasound is inconclusive. I order a CT Scan or MRI with or without contrast to further evaluate the pelvic area. These modalities evaluate the location, size, and texture of the ovarian cysts. The downside? TIME. As mentioned above getting an appointment to the Radiology Center can take 1-2 weeks than the patient needs to return to my office for her results and a treatment plan. 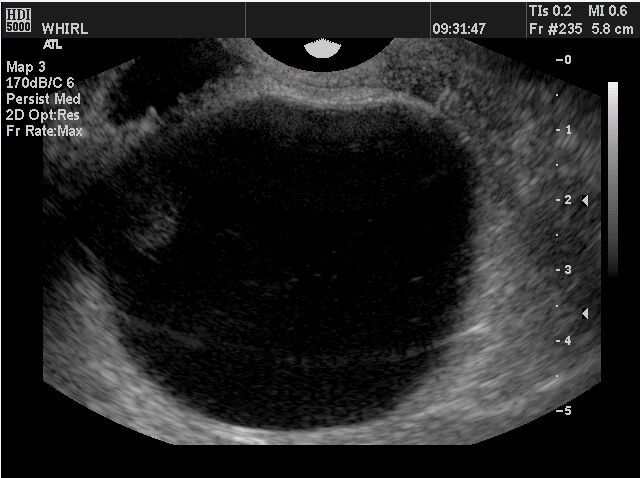 Luckily, being experienced with Transvaginal Ultrasounds allows me to diagnose over 95% of ovarian cyst by ultrasound. My treatment of ovarian cysts depends on size, type, and cancer risk, patient’s symptoms. 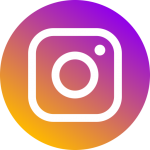 Expectant management – WAIT AND WATCH. If the ovarian cyst is cystic, less than 5cm and causes minimal discomfort, I recommend waiting 2 cycles because 90% of ovarian cysts resolve on their own. Hormonal therapy – certain types of birth control pills – for 2-4 months. 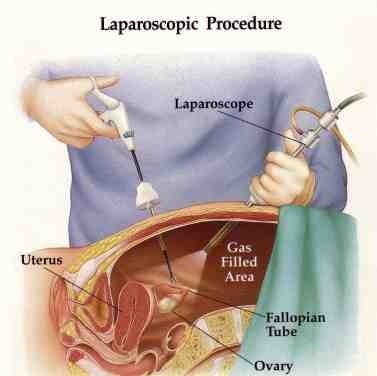 This is a great treatment option if the ovarian cyst is 5cm or more, causes moderate pain, no cancer risk. Laparoscopic surgical resection – CUT OUT THE CYST. This is a necessary choice if the cyst is large (over 8cm), causes severe pain, torsion, medium to high risk for Ovarian Cancer.